There is almost nothing more fun than working on pet related websites. Who can resist seeing all these puppy faces every day? 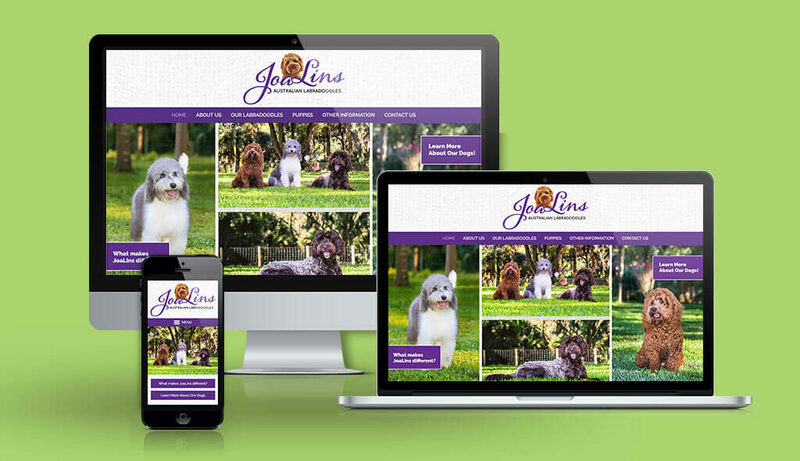 This site for Joalins Labradoodles was a delight. This new custom WordPress site showcases the available puppies, the wonderful breeding dogs, and how seriously they take their breeding program. Amy is co-owner of Sumy Designs, LLC and the technical half of the Sumy Designs team. She has a passion for making great websites with WordPress.